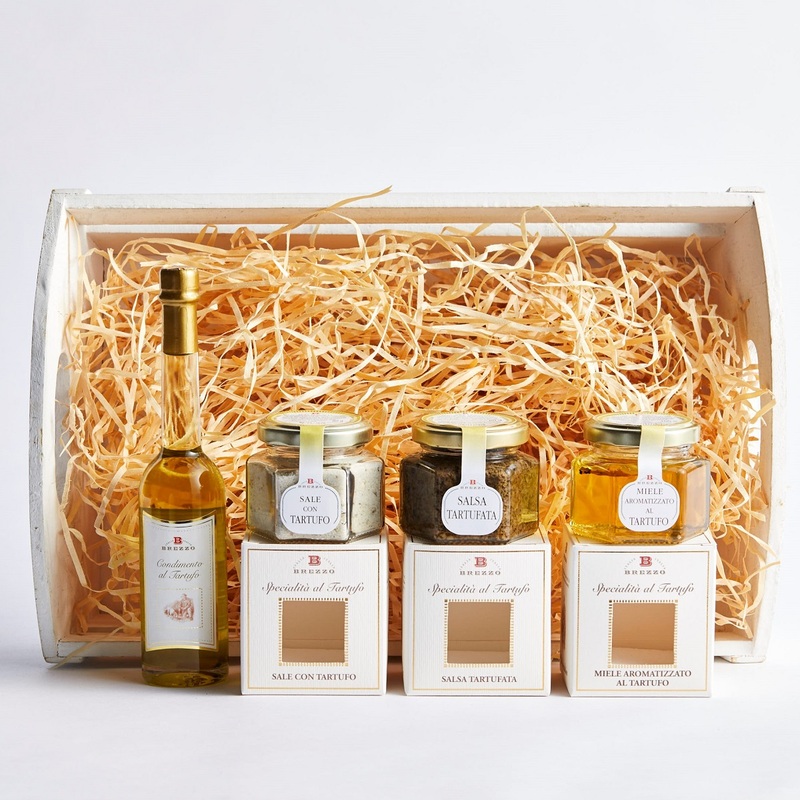 Categories: Condiments and Accompaniments, Hampers, Truffle Products. This late-harvest mandarin marmalade from Sicily is made to a family recipe with fruit grown on just three local farms. It has a sweet, juicy flavour and is ideal to serve with soft, creamy cheeses. Or enjoy on toast with lashings of farmhouse butter. This salted version contains 2% Trapani sea salt – a fine salt protected by the Slow Food Presidium.